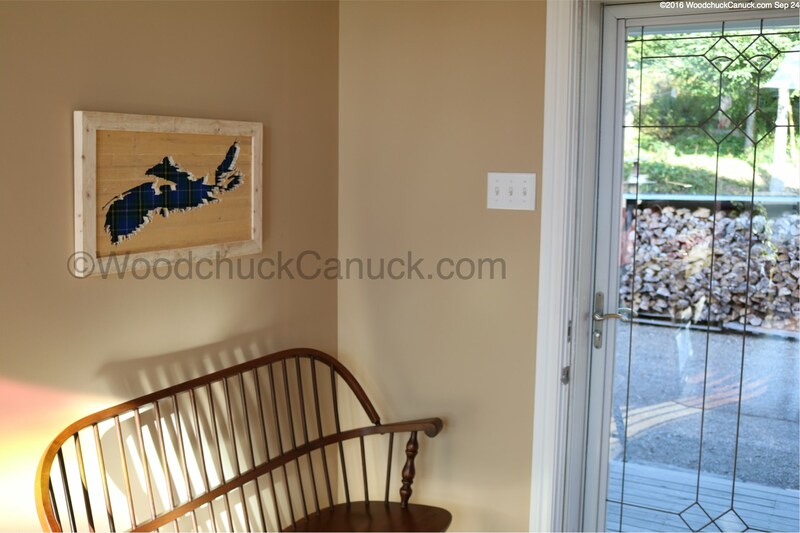 Today we finally got to the Nova Scotia wood maps. 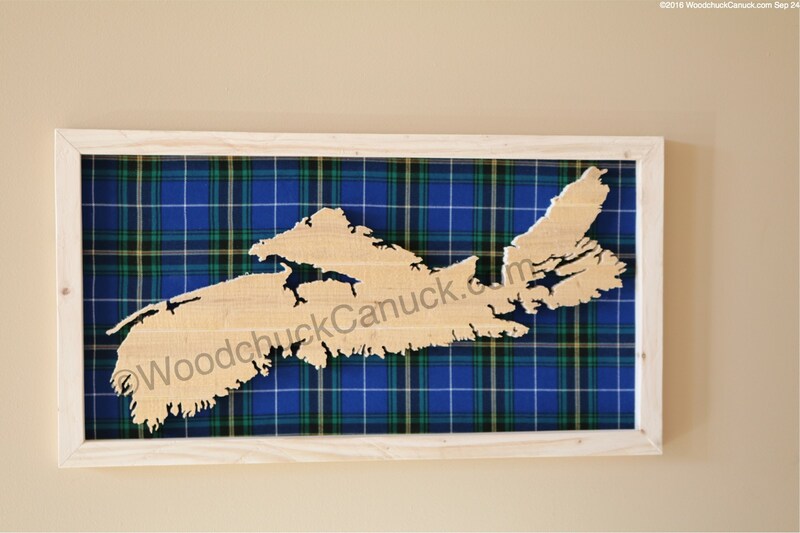 These are special because we went the extra step of applying the provincial tartan of Nova Scotia as a background. 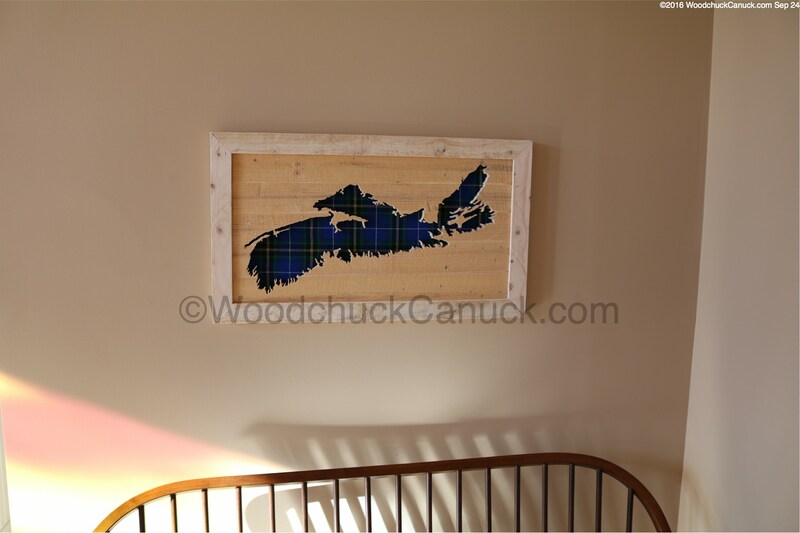 Rustic cut but also finely detailed, using locally harvested balsam fir. Approximate 13 x 24 inches in size. We hope you like them. These are for sale. $150 each. Check the For Sale page to see if they are still available. If they have been sold and you want one, contact me for a special order just for you. 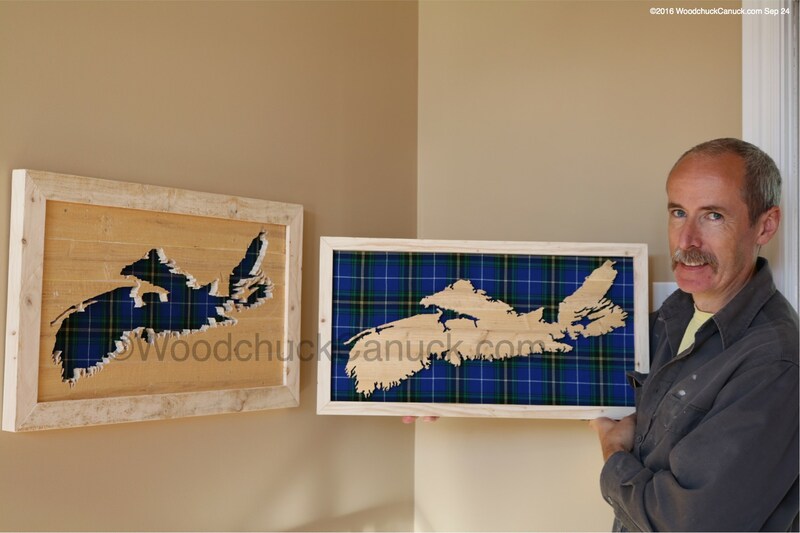 I’d love two of the tartan maps (no 16…tartan background, map in wood). Email me at your convenience. 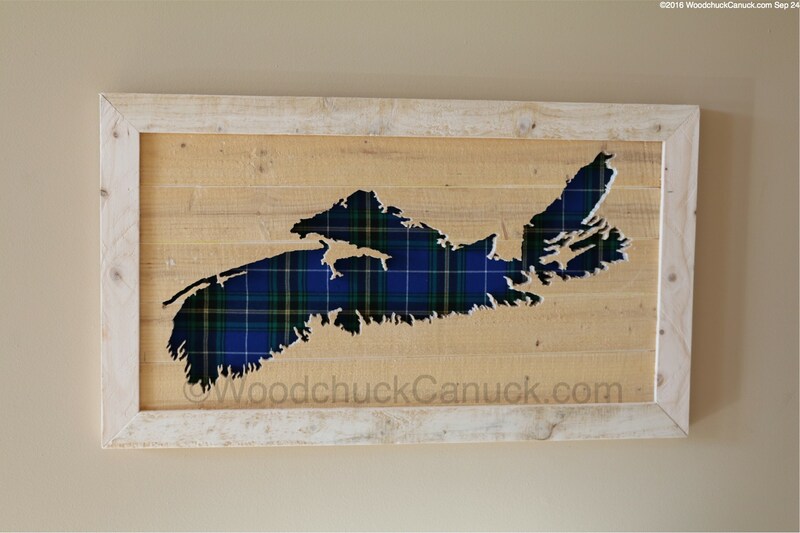 I would also like a Nova Scotia number 16. 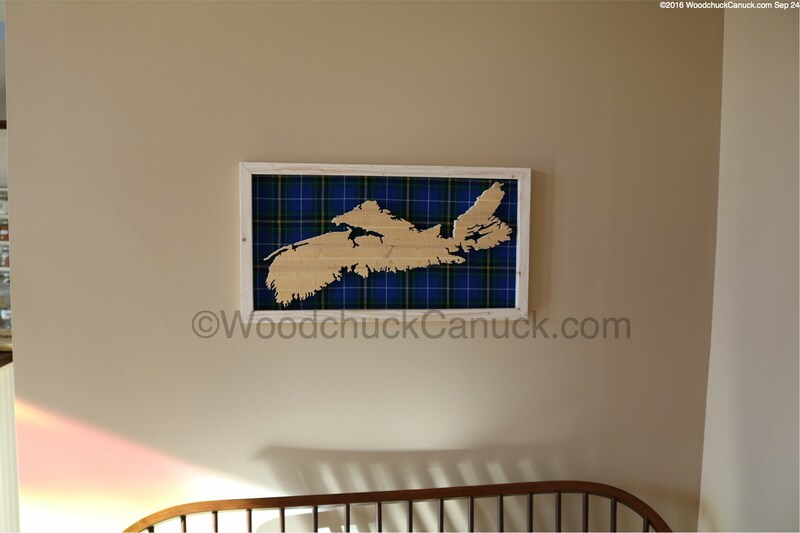 Would you ship to Alberta? Hi Sue, thanks for your interest. I will send you an email shortly. Winnipeg. Please message me to discuss the logistics. Thanks for your time. Hi, Thanks for your interest. I will email your shortly.